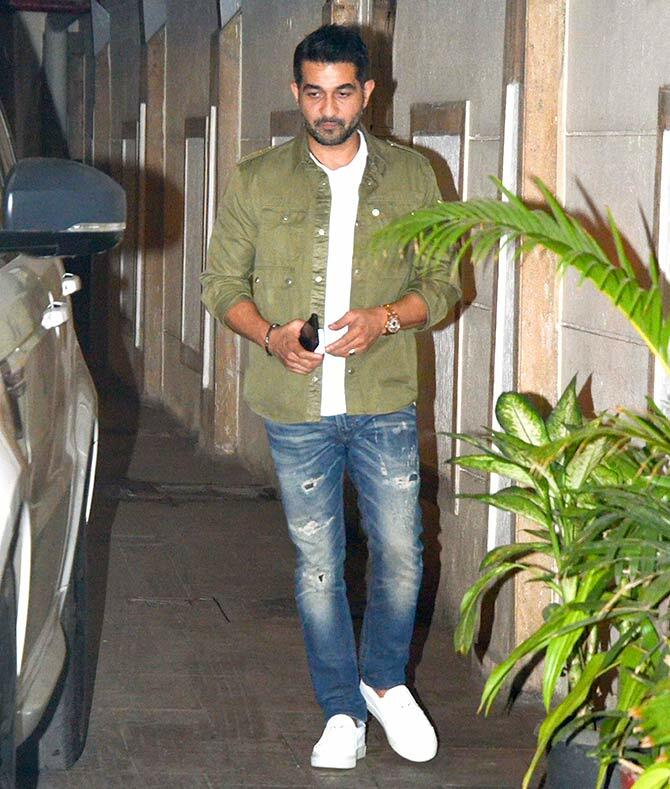 Kareena has a reason to celebrate! 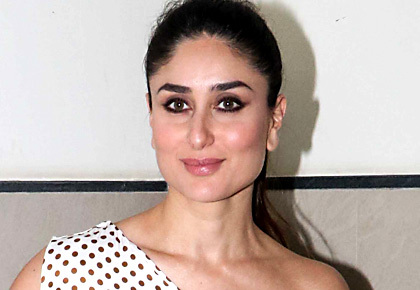 Kareena Kapoor Khan's first radio show, What Women Want, was launched on November 20 in Mumbai. It will be broadcast on Ishq 104.8 FM. 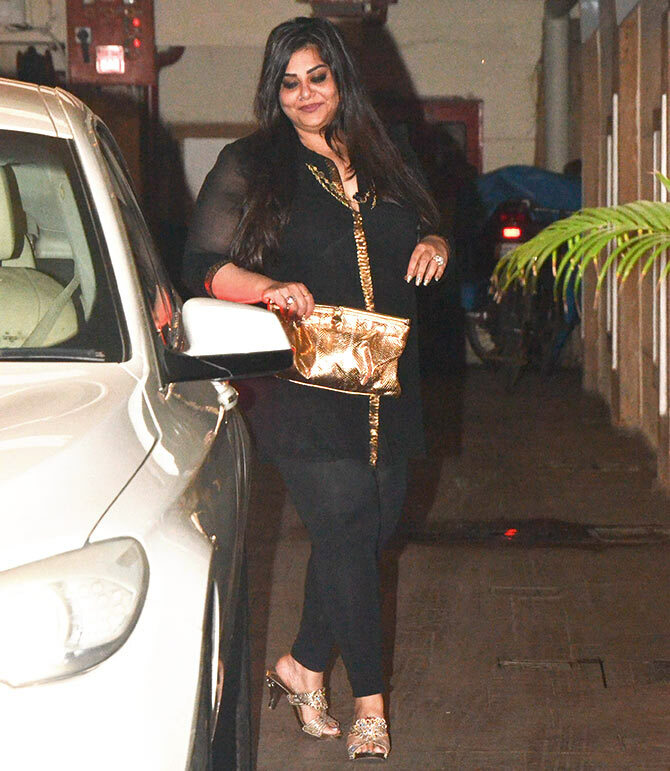 After the event, the actress threw a party for her family and friends. She spoke about keeping workplaces safe and applauded the women who shared the problems they had faced. 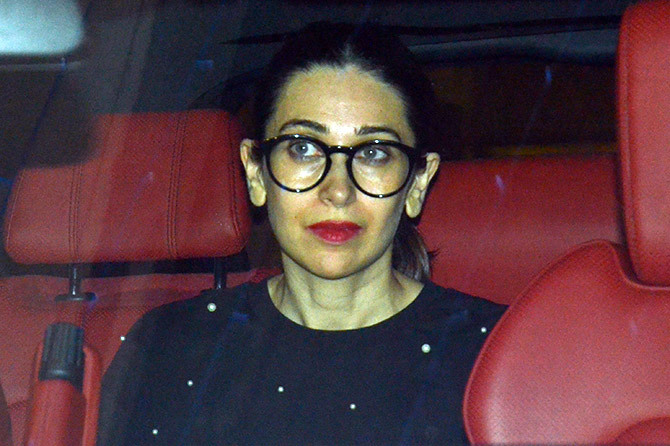 Joining her for the evening celebrations was her sister, Karisma Kapoor. 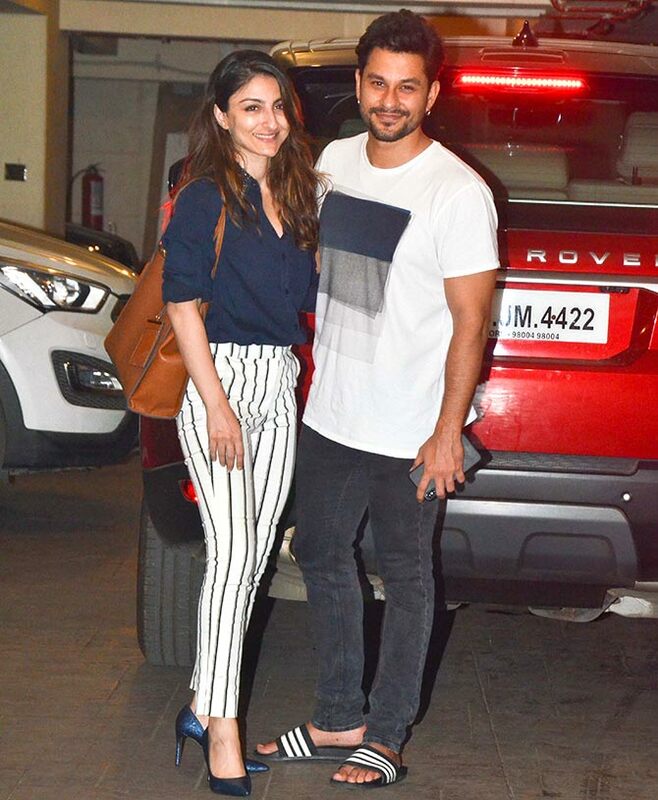 Sister-in-law Soha Ali Khan and brother-in-law Kunal Kemmu were there as well. 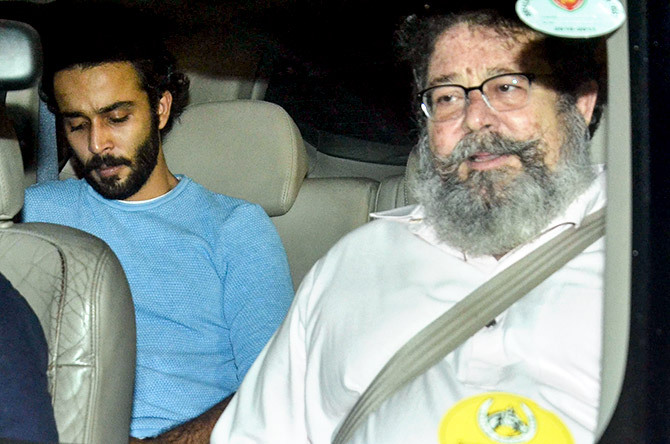 Kareena's cousin, Kunal Kapoor, with his son, Zahaan Prithviraj Kapoor. Rannvijay Singh with his wife, Priyanka.